Simon Sinek, author of , ‘Start with Why: How Great Leaders Inspire Everyone to Take Action’, says that for a company to be successful and truly innovative, they have to know their ‘why’. A company I believe really ‘starts with the why’ is Salesforce. Looking at Salesforce from the outside, it is simply an IT company. Where Salesforce, and more notably CEO Mark Benioff, excel is explaining the why. Benioff was quoted as saying, ‘The business of doing business is to improve the state of the world.’ Benioff knows his ‘why’, which is making his business do more than maximize shareholder equity. It also has a genuine commitment to tackling some of the worlds largest social issues like equality, education, and children’s health. His commitment to equality can be seen from distributing 3 million dollars across the Salesforce company to close the pay gap between men and women. 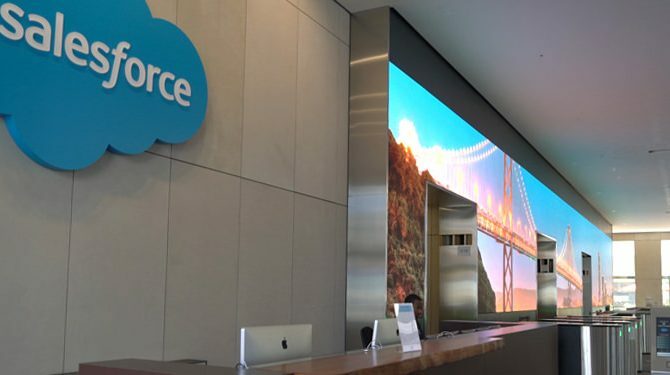 Education has been at the forefront of its non profit division of Salesforce.org, where it partners with other non-profits, like Genesys Works, to help high school students from low level backgrounds equip themselves with the skills and knowledge needed to succeed in college and a career. Lastly, Benioff’s commitment to children’s health is unquestionable, donating $100 million dollars to found the UCSF Benioff Children’s Hospital. Duran is a 2018 MBA with the Center for Sustainable Business Practices. He is an experienced leader in change management with proven history of creating his own position within organizations. He is passionate about social sustainability and how businesses can use social initiatives to create a competitive advantage for the organization.